Adobe has confirmed that source code for many of their products and personal info for over 2.9 million users have been stolen during a “sophisticated” cyber-attack on its servers. Adobe believes that the credit card info that was accessed was still encrypted but there is no way to know for sure. Regardless, if you have an account with Adobe that includes your credit card info then I would recommend you changing your credit card number for a new one. In these cases it is always better to be safe than sorry. But your personal info being leaked might not be the only thing to look out for after a leak like this. 40GB of source code for popular products like Adobe Acrobat and ColdFusion were found on hacker’s private servers. When people have access to the source code of a product they have the blue prints of how the program was created. That gives people a better edge on creating 0-day exploits and other malicious code that targets users of that product. 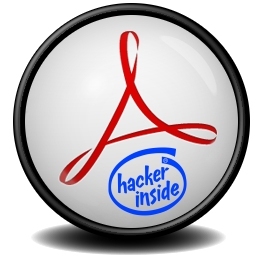 Adobe has said they aren’t aware of any new 0-day exploits yet but they will be releasing updates to Acrobat and ColdFusion on Tuesday.